Rick Beyer interviews Ghost Army veteran jack McGlynn. 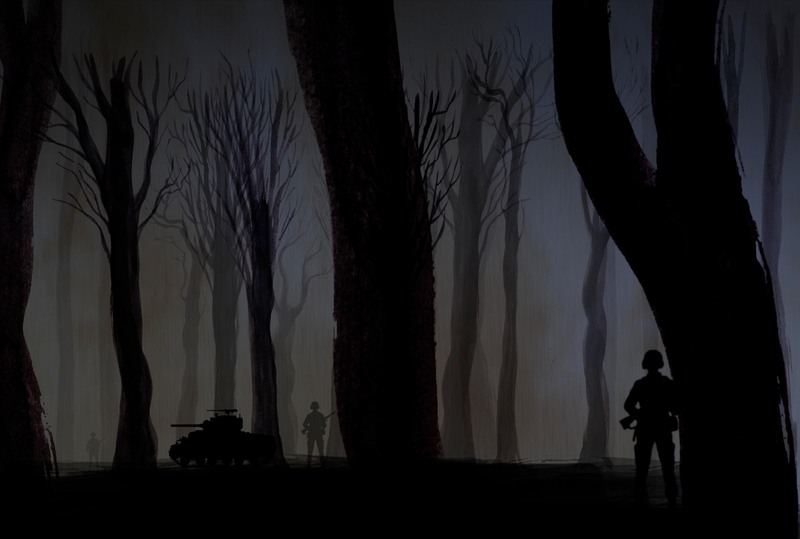 Filmmaker Rick Beyer began work on The Ghost Army in 2005. The first group of more than 20 interviews with veterans of the unit were done at their last official reunion in Washington DC, in September of 2005. Over the following several years, other veterans were interviewed in New York, Portland Oregon, Las Vegas, and Medford MA. 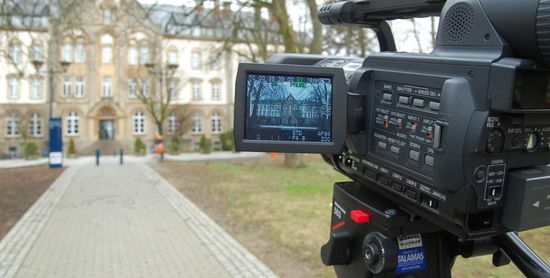 Rick and Marilyn Beyer traveled to Europe in 2008 to follow the route of the Ghost Army across France, Germany, and Luxembourg, and filmed at several locales. The story is told with the help of carefully-researched archive footage from the National Archives, the Library of Congress, and other archive sources in the US and Germany. There are also nearly 200 wartime photos and artworks created by the men in the unit. The result is a rich and personal telling of this amazing story. Support for the film has come from more than 500 individual donors. The film could not have been made without their generosity.